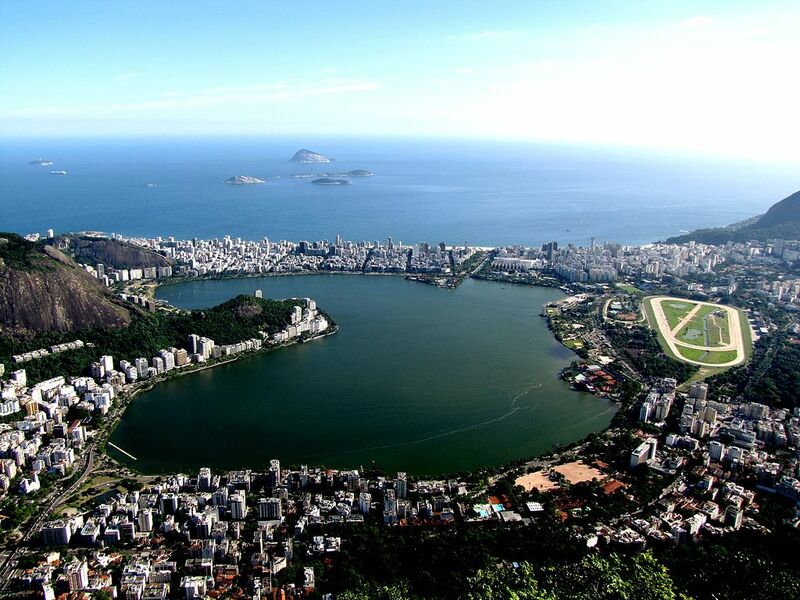 Known as ‘The Heart of Rio de Janeiro‘, Lagoa Rodrigo de Freitas (more commonly shortened to just ‘Lagoa‘) is a natural lake in the south zone of the city that is renowned for its tranquility and beauty. It’s surrounded with a cycle path, trees and other vegetation, and framed by a mountainous skyline that creates the most jaw-dropping sunsets. We explore why Lagoa is a must-see for anyone visiting Rio. Lagoa is a lake located in the upscale neighborhood Lagoa, just a few blocks away from the beaches in Ipanema and Leblon. It occupies an enormous space of 2.4 million square-meters, and attracts various wildlife such as different species of birds, plants and wild capybaras. It is also a key site for rowing clubs, and it’s common to see rowing athletes practicing out on the water. The 7.38 kilometer cycle path that encircles the lake caters for a variety of different sports, and every day, residents take to the concrete path and grass patches to run, cycle, skateboard, practise yoga or do some other kind of sports and activities around the lake. The backdrop of the lake is beautiful from every angle, making exercising that little bit more pleasurable. Bikes are available to hire at most points in Lagoa and offer a great way to get around and explore. For an alternative perspective, swan boat rental is popular, as are canoes, from which to take in the view from the lake itself. There is a skatepark that is popular for tests of balance and agility, with various obstacles, ramps and jumps; just remember it’s bring-your-own skateboard as rental isn’t available. More radical activities include helicopter rides, wakeboarding or horse riding at the nearby Joquei Clube (Jockey Club), where horse riding lessons are available at the on-site arena. The lake itself during the day is a natural wonder and worth a bike ride around to see it from every perspective. Keep a look out for capybaras with their babies; they are adorable and not at all people-shy. A must-see is the Lagoa sunset. The sun goes down just behind the Dois Irmãos (Two Brothers Mountain) and fills the sky with a dramatic palate of reds, oranges and yellows, before casting the reflection across the lake. 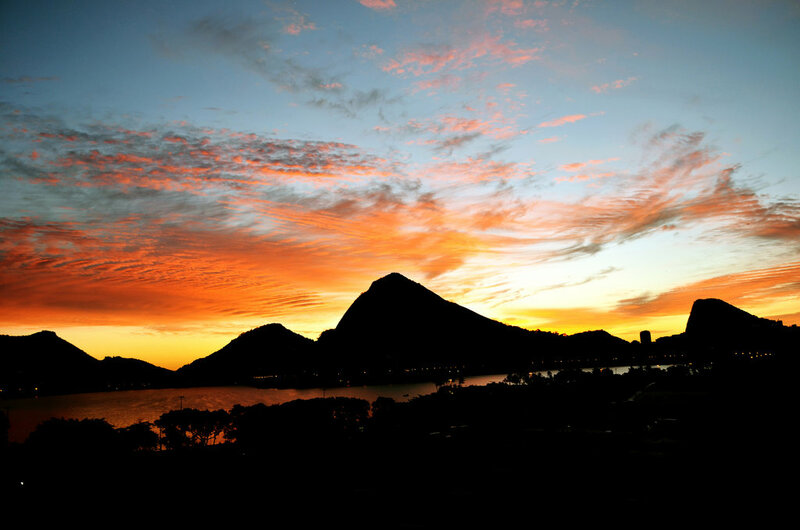 Its beauty is awe-inspiring and arguably one of the best points to see the sunset in Rio. Lagoa’s local and tourist popularity hasn’t gone unnoticed with various restaurants and bars popping up to cater for visitors. In the Parque Tom Jobim (Tom Jobim Park), named after the famous bossa nova singer, there is a wide range of outdoor restaurants with international cuisines to choose from, as well as bars and a kids play area. All around the lake there are also kiosks with simple snacks and chilled coconuts, as well as other restaurants with some the highest quality cuisine in Rio. Palaphita Kitch is one of the most popular restaurants for its outdoor low tables and cushion-seating, perfect for its famous fondue and delicious caipirinhas. It also happens to be one of the best spots to see the sunset. 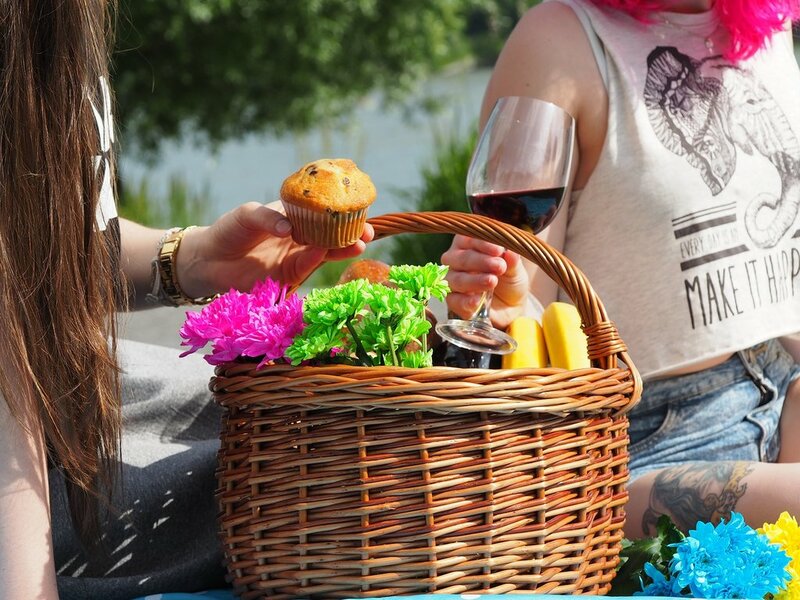 For a more homely and natural vibe, picnics are a popular choice. Just lay down a blanket on a patch of grass and take in the mellow atmosphere of Lagoa. Lagoa is near to the most touristic neighborhoods, making it easily accessible to come and go as you please. The closest include Leblon, Ipanema, Jardim Botanico and Copacabana, all of which are within easy walking distance from the lake and let you split your time between the beach, the Botanical Gardens and the lake. Botafogo and Humaita, two popular neighborhoods for good restaurants and lively bars, are just a short taxi ride away. 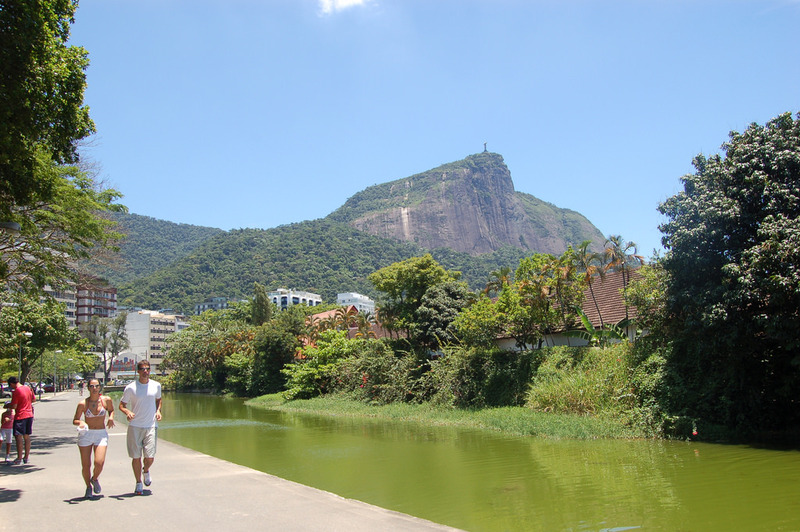 After having seen the sunset, you can walk to Gavea, another nearby neighborhood where there are two large nightclubs, Zero Zero and Palaphita Gavea, where you can party the night away and perhaps catch the sunrise over Lagoa in the early hours of the morning.